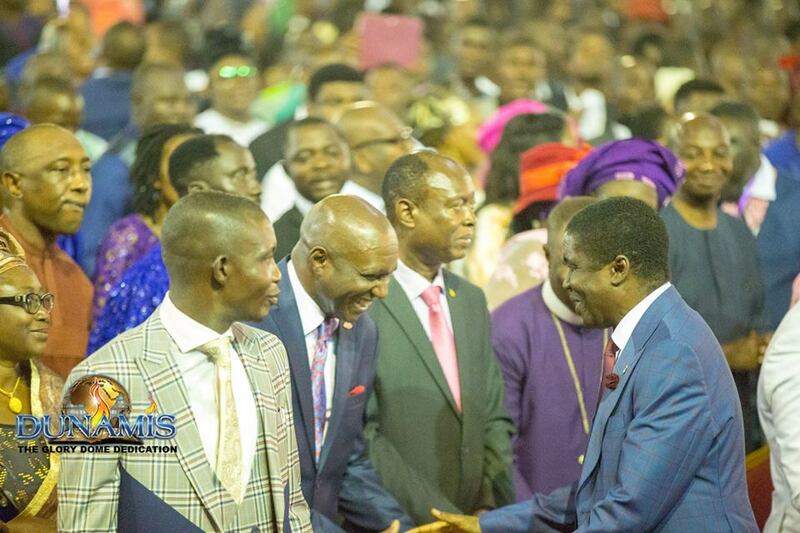 Vice President Professor Yemi Osinbajo, former president Goodluck Jonathan; General Overseer of the Redeemed Christian Church of God, Pastor Enoch Adejare Adeboye; Presiding Bishop of the Living Faith Church Worldwide, David Oyedepo, were among the dignitaries present on Saturday, November 24, 2018, at the dedication of a 100,000-seater auditorium belonging to Dunamis International Gospel Centre, pastored by Dr. Paul Eneche. 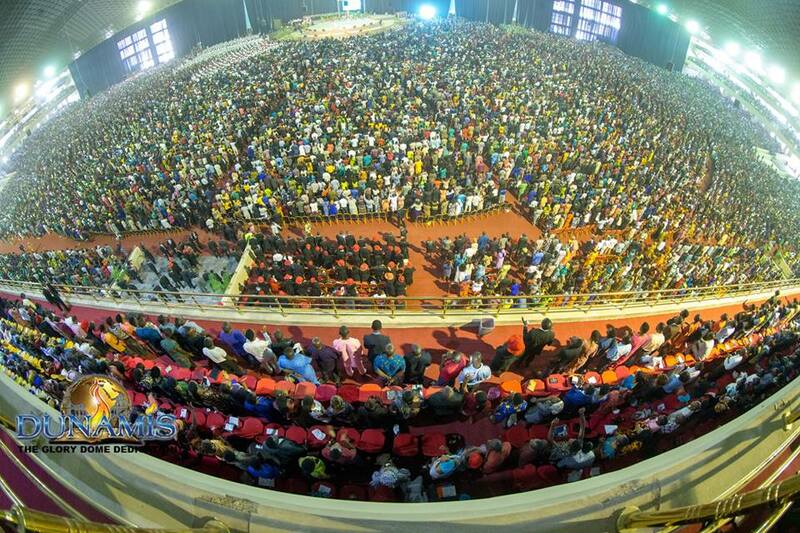 The auditorium called the Glory Dome, located at The Lords’s Garden, Airport Road, Abuja is now the largest enclosed church auditorium in Nigeria. 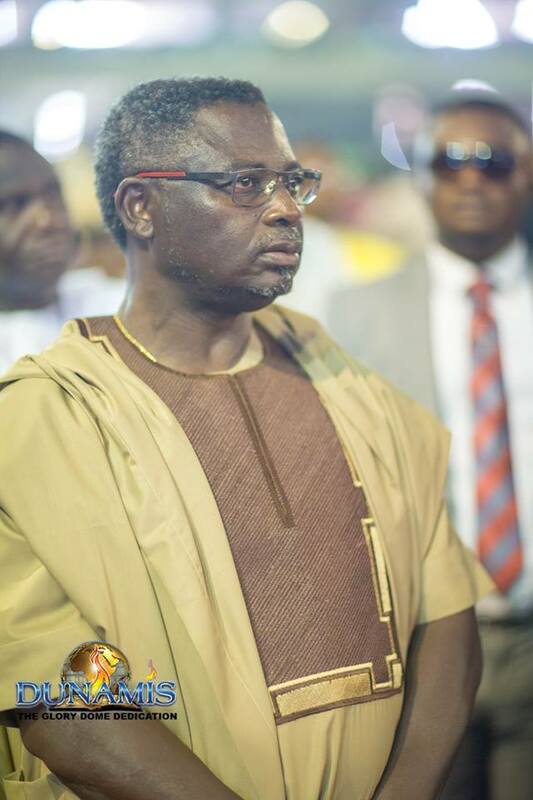 Also in attendance were Honourable Speaker of the House of Representatives, Rt Hon. Yakubu Dogara, Senator Dino Melaye, former Plateau governor and current senator, Jonah Jang. The event had Akwa Ibom governor, Udom Emmanuel; Benue governor, Samuel Ortom and Bayelsa governor, Seriake Dickson in attendance. 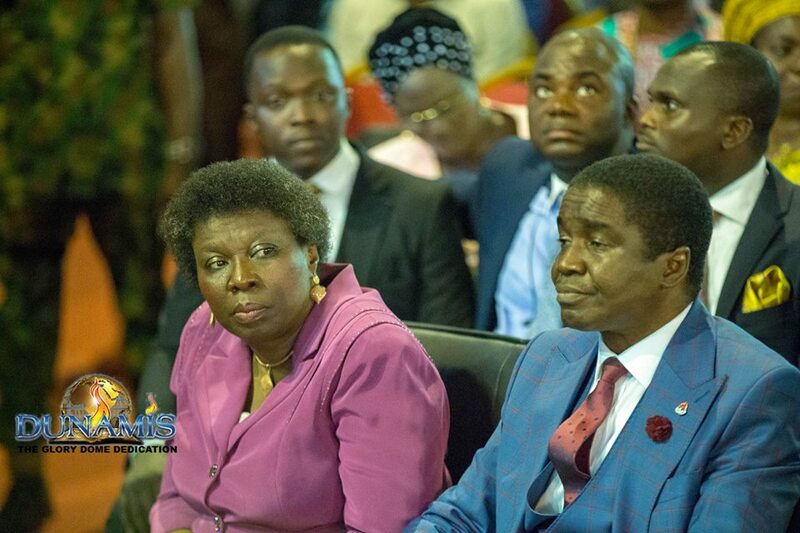 Other religious leaders present at the event include President of the Christian Association of Nigeria (CAN), Dr Olasupo Ayokunle; Bishop David Abioye of the Living Faith Church; General Overseer of the Foursquare Gospel Church in Nigeria, Rev. 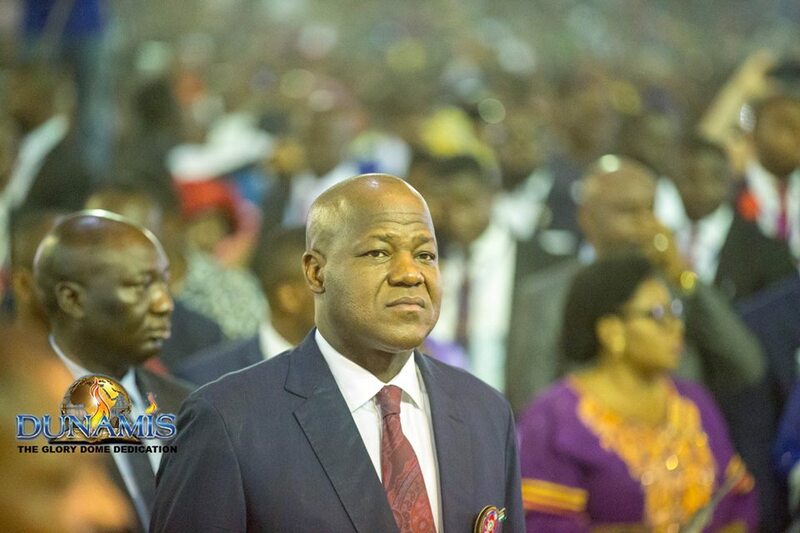 Felix Meduoye; Rev. 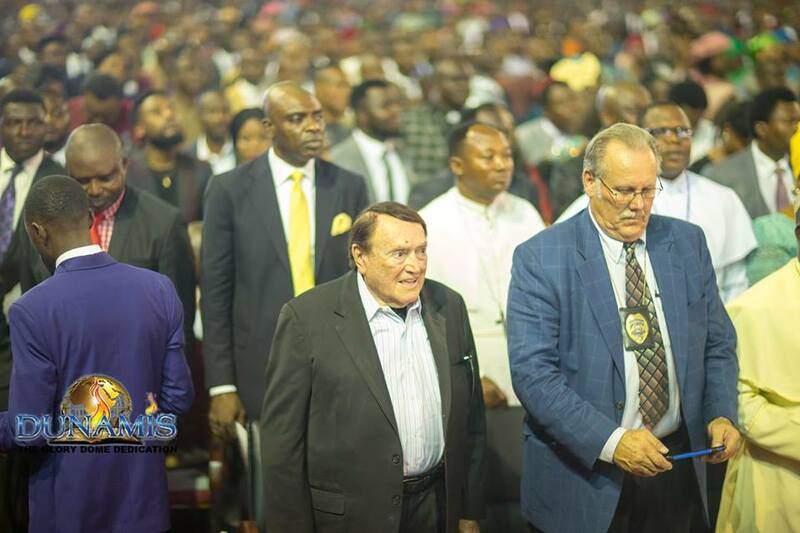 David Ibiyiome of the Salvation ministries; Dr Morris Cerullo; Primate of the Methodist Church Nigeria, Dr Chris Uche; Pastor Matthew Ashimolowo of Kingsway International Christian Centre. 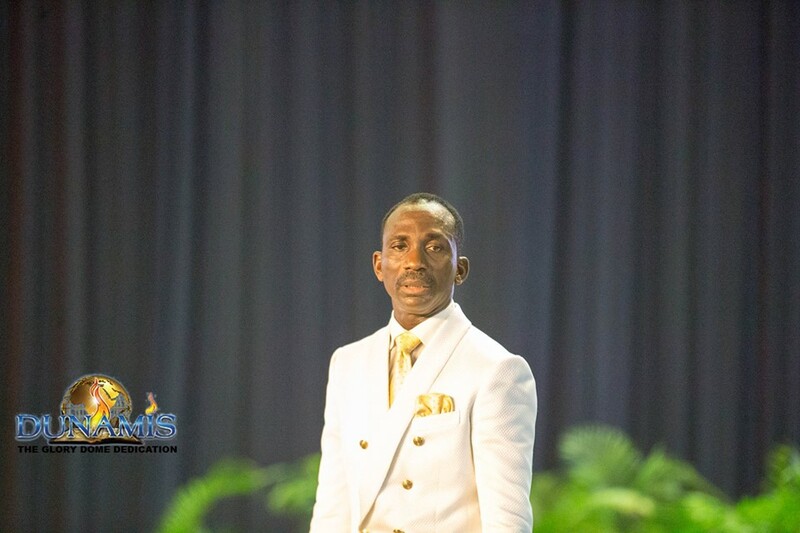 Eneche who addressed the crowd said the auditorium was built debt free, adding that no overdraft was taking from any bank, as he praised God for being the source. 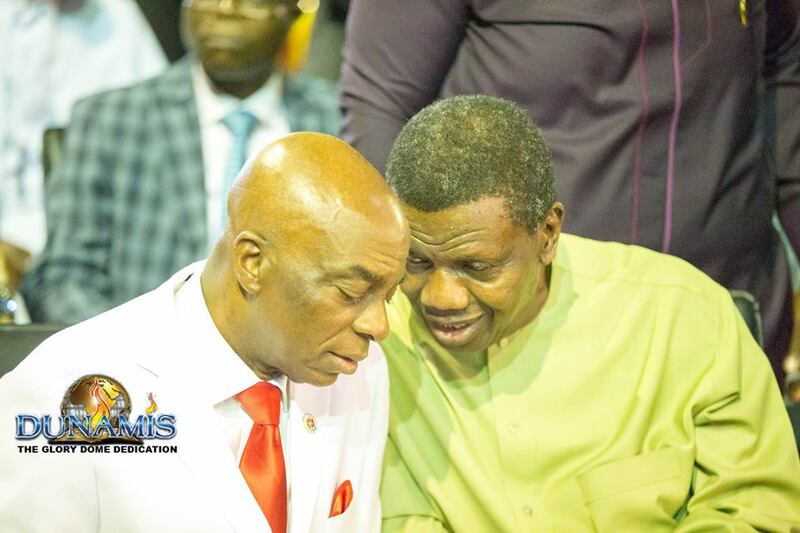 He said that by the time the building was completed, the church has enough money to purchase an aircraft. 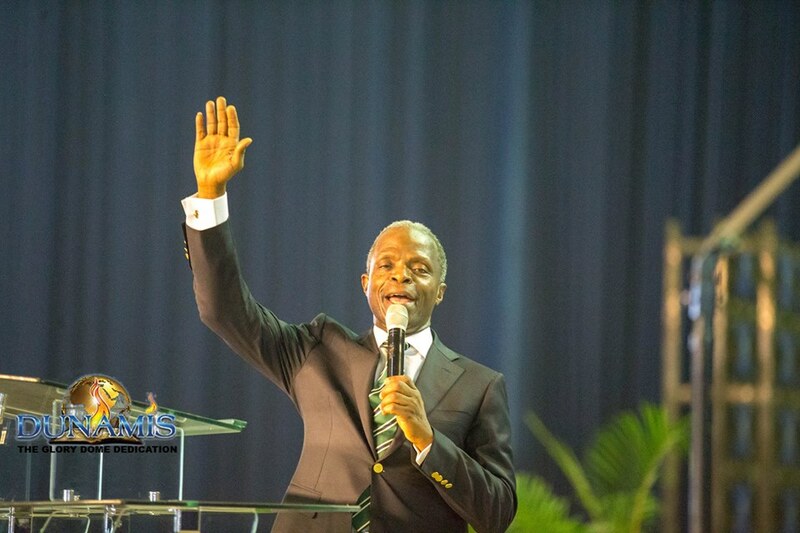 Speaking at the event, Osinbajo said, “Every once in a while, the church of the Lord Jesus is being made proud. Every once in a while, the church of the Lord Jesus has the cause to celebrate. 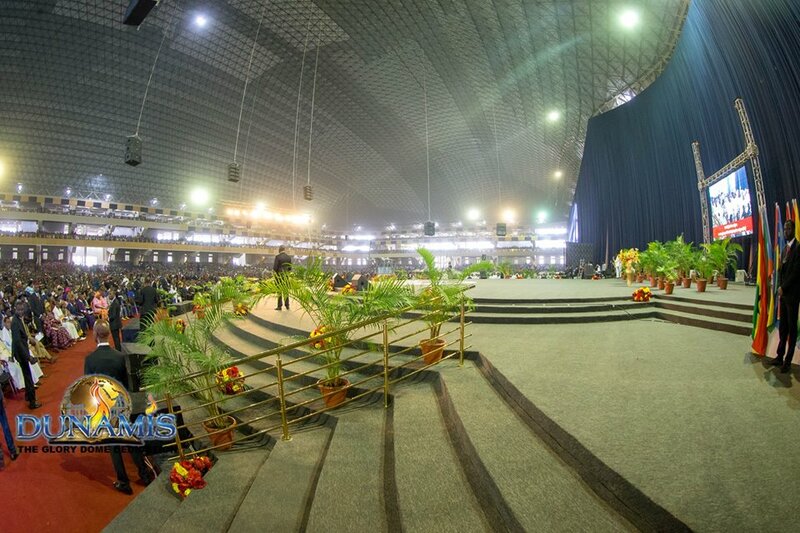 This iconic temple built to the glory of the Lord Jesus is an occasion of great pride for the Body of Christ in Nigeria. 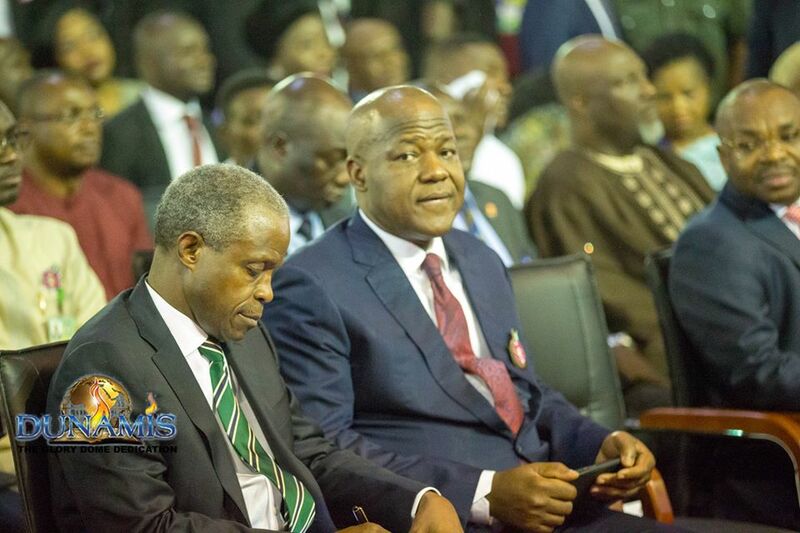 “As you know the building of a temple is dear to the heart of God,” Osinbajo added. 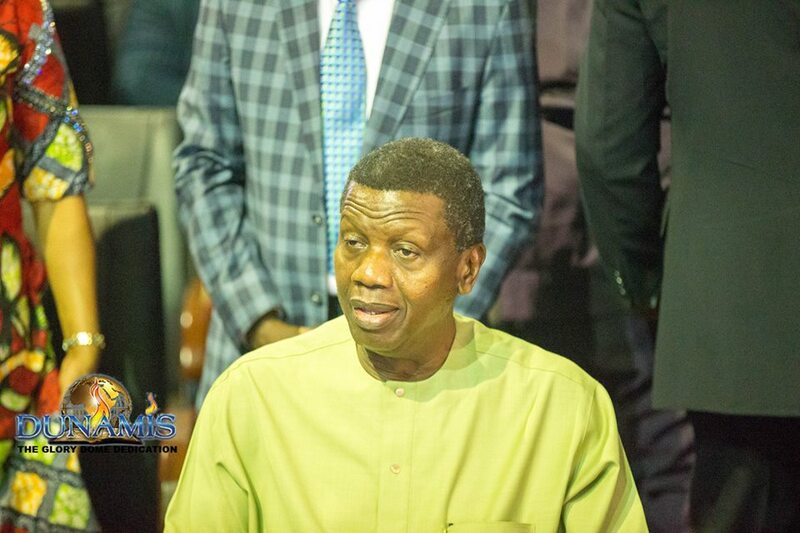 May God continue to uphold the ministry more in the name of Jesus Christ and make that place the place of intimacy with the Holy Spirit.